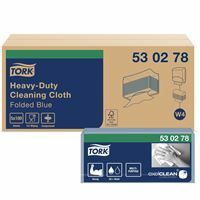 At Tork , we are committed to providing our customers with a friendly and direct service quality. We are proud to be close to our customers and know how to meet their expectations. Tork SCA, which produces the Tork brand, is the second greenest company in the world. 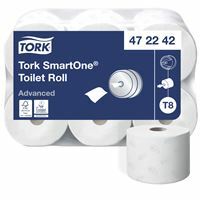 Safe processes, production that optimizes resource use, responsible forest management and cellulose fiber supply, and energy saving measures distinguish Tork SCA from its competitors by making the company the natural leader on the road to a cleaner life. At SCA, we pay the utmost attention to our products and their impact on the environment, from the way we plant the seeds of our forests to the destruction of finished products and the methods used in our factories. This is what we call the life cycle approach. 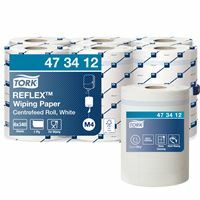 You can analyze our practices and understand what this means in detail for Tork products on the following pages. 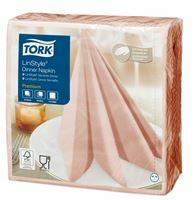 Whatever your needs, you will find a Tork product to meet them. 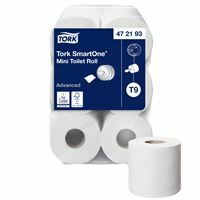 Tork offers reliable solutions, created to optimize consumption and reduce waste, for a wide range of environments - offices, hospitals, institutions, etc. 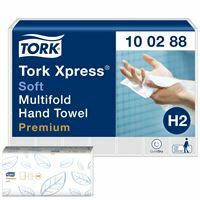 Our products, including high-quality hand towels, toilet paper, soft liquid soaps, deodorants and attractive design dispensers, create hygienic systems that deliver quality at a lower cost. 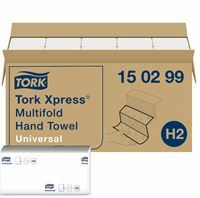 Fit gearboxes, assemble components, polish lenses, paint cars or print brochures. 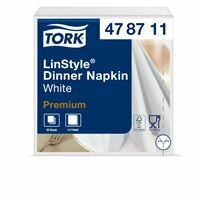 All of these activities require high quality rags that improve productivity. 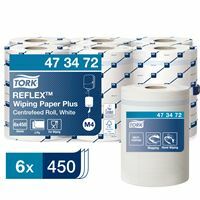 High performance wipers are vital in many industrial centers, for reasons of hygiene and productivity. 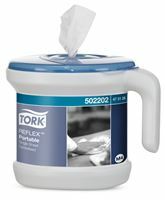 Whatever your industry, Tork can offer the perfect solution for cleaning, wiping or polishing. 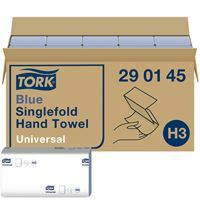 We have launched a brand new structure for the Tork range. 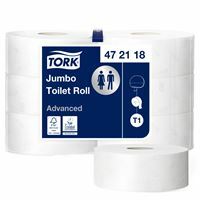 All products in the Tork range continue to carry the Tork brand, but are now available in three levels of positioning, characterized by sub-brands. 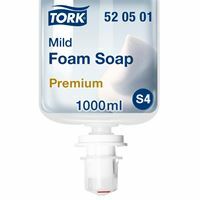 Tork Premium combines the highest quality products. 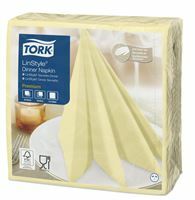 Tork Advanced brings together high-performance products. 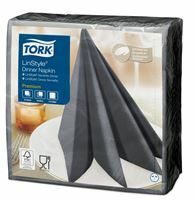 Tork Universal meets your everyday needs. 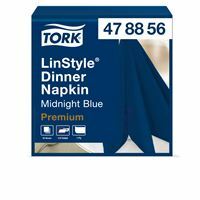 70% of your customers and partners believe that the image of your sanitary is the reflection of your company *. Also, it is essential to choose the best products for your business to ensure perfect hygiene and increase the performance of your business. 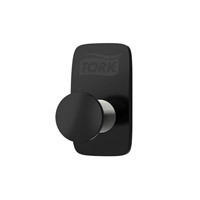 At Tork, we want to provide our customers with solutions that make the difference. 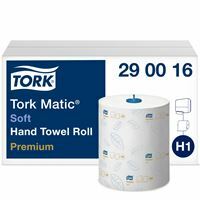 That's why year after year we invest in major innovations to bring you appropriate hygiene solutions. 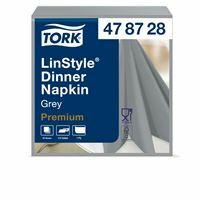 We offer innovative systems to simplify your everyday life, always in line with the criteria of sustainable development. 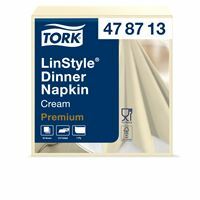 SCA is thus recognized as the 2nd greenest company in the world. ecolabels of the European market. 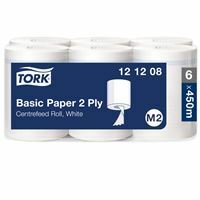 Our products are developed with the aim of reducing the quantity of consumables used and we have been committed for years to reducing the impact of production on the environment. 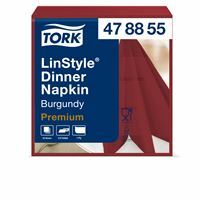 products are designed to meet your requirements and those of your customers. ask for low maintenance. 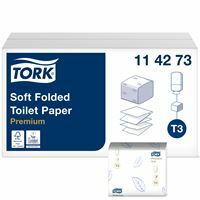 On the other hand, in the bathroom of a starred restaurant, the user will want a paper of quality as well as distributors with elegant design. 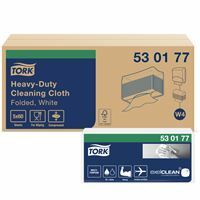 For each case, Tork has the right solution.